Zeal displays. Photo courtesy of Zeal Optics. Women's Capitol. Photo courtesy of Zeal Optics. Men's Capitol. Photo courtesy of Zeal Optics. Men's Nomad goggles. 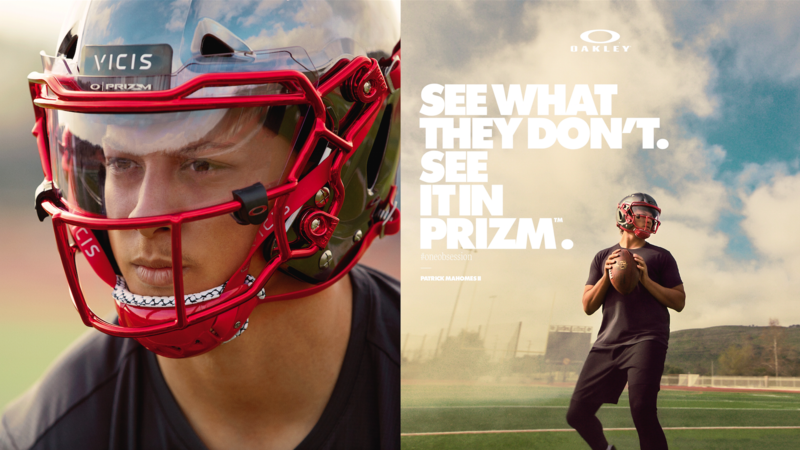 Photo courtesy of Zeal Optics. 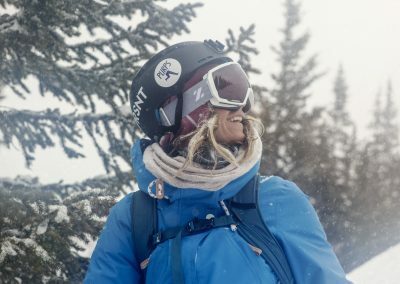 Women's Nomad goggles. Photo courtesy of Zeal Optics. 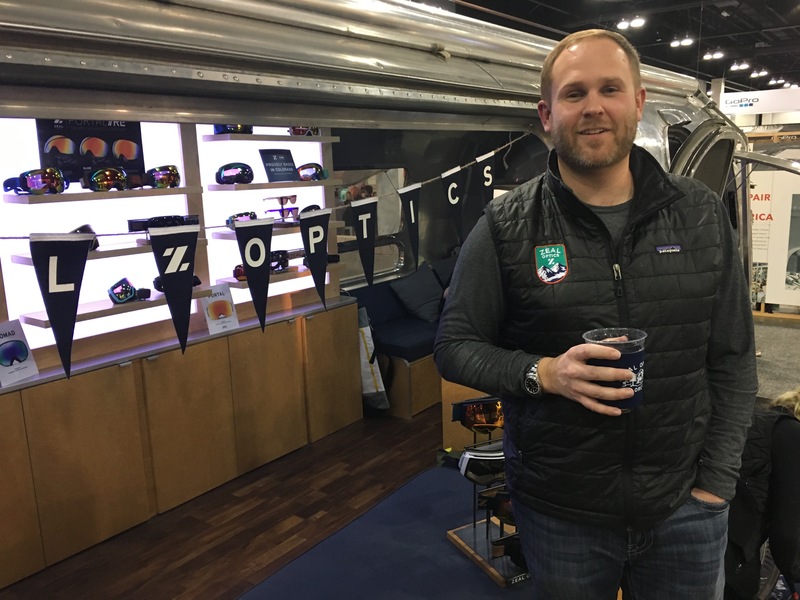 Zeal Optics President Ben Peters with the traveling Airstream display at the 2017 Snow Show in Denver. 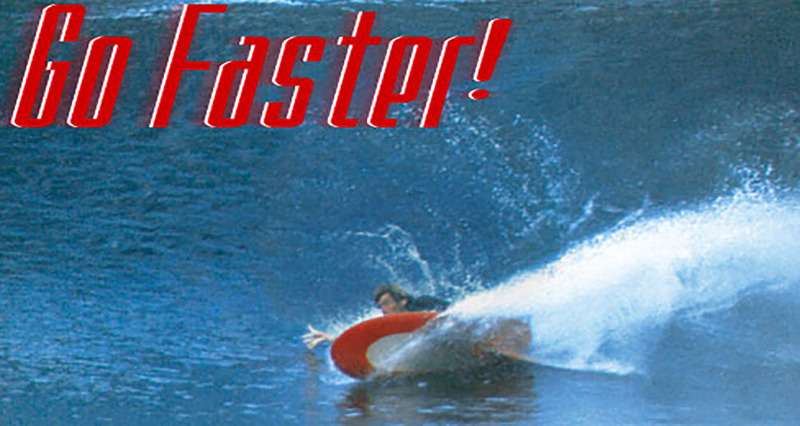 Shop-eat-surf file photo. 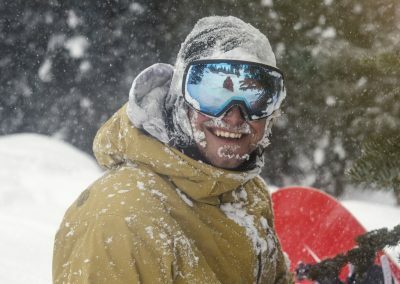 Zeal Optics is working to replicate the triple-digit sales it’s seen for goggles in its sunglass line. 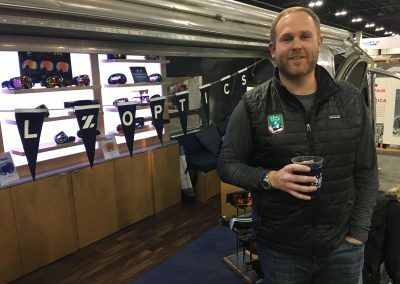 Known for organic and sustainable materials in its frames and lenses, Boulder-based Zeal is trying to deepen and expand its distribution from its backyard base in the West to achieve greater penetration in action sports dealers. 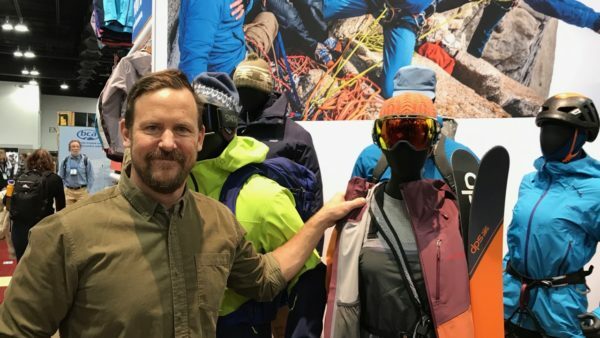 Currently, the majority of the brand’s distribution is at snow, outdoor sport, and optical retailers. The outdoor channel is the strongest channel for the brand, and sunglass specialty is growing, according to Zeal executives. Large eyewear player Maui Jim acquired Zeal in 2011. 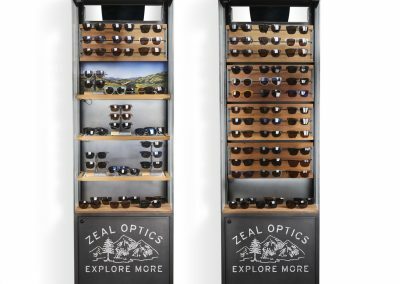 Zeal is fighting tough category headwinds in the action sports space: Sunglass sales were down 8.5% in the first half of 2017, and they’ve dropped each year since 2014 at action sports core stores reporting to the ActionWatch panel. But sales at the $150+ price point, where many of Zeal’s products reside, saw positive results in the first half of the year. We spoke with President Ben Peters, VP of Sales Danny Barone, and Molly McCall, the director of visual branding. 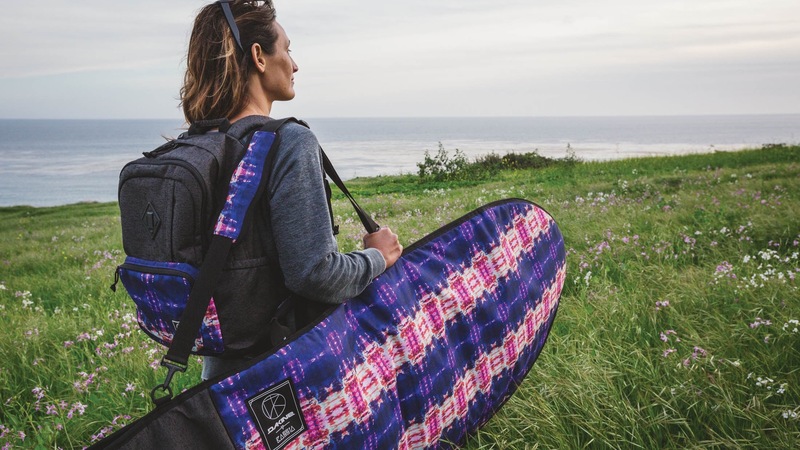 Zeal, still a relatively small brand, has been focused on gaining share and brand awareness in its own backyard – namely Colorado and the Northwest, said VP of Sales Danny Barone. 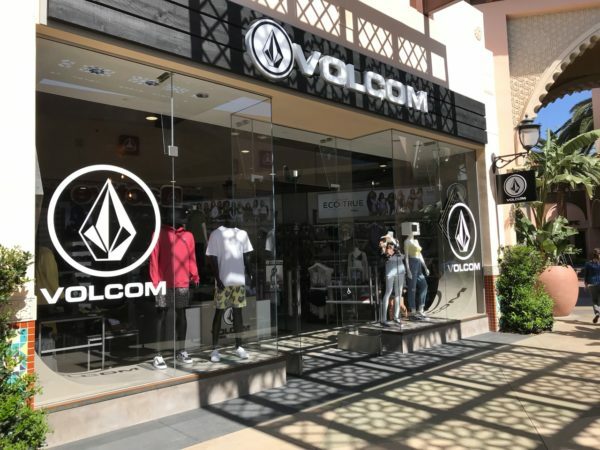 The company is also working on the next steps for its business: growing sunglasses as a coastal lifestyle product, while also leveraging parent company Maui Jim’s resources for international growth. Action sports Is a growing segment for the brand, Danny said. Zeal has also sees a lot of potential in its Rx channel, thanks to the relationship with Maui Jim, which helps to open doors. “We definitely see optical as the largest growth opportunity,” Danny said. 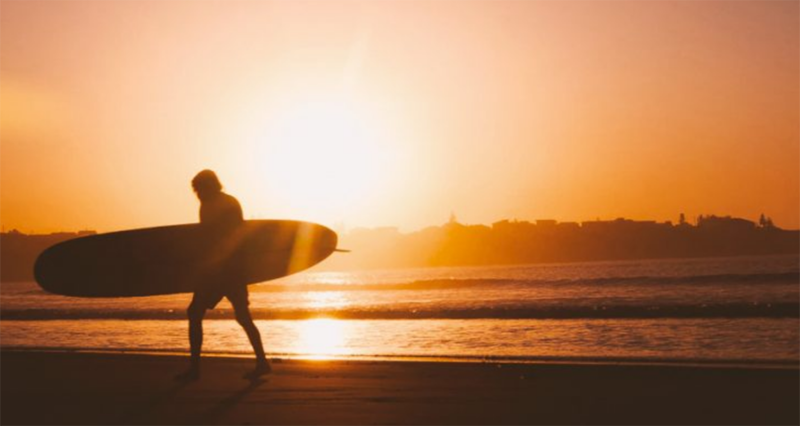 “Since our parent company is Maui Jim, that allows our reps to go into practices and Rx accounts that already carry Maui Jim, which is one of the leaders in that channel. Internationally, having access to Maui Jim’s resources is helping the brand grow quickly, Ben said. “We’re blessed with Maui Jim distribution centers, so we don’t have to spend a ton of money to build up distribution and reps over there,” Ben said. “We’ve been so successful that Molly and I are heading to India to open up that country. “In addition, Maui Jim is opening a new Rx lab in Germany, and that will allow us to give further support in that part of the world to Zeal,” Ben said. Zeal is counting on its plant-based materials story and fun-loving approach to help set it apart at retail. “We’re providing retailers with a unique, fun product that stands alone in sea of eyewear options,” Danny said. 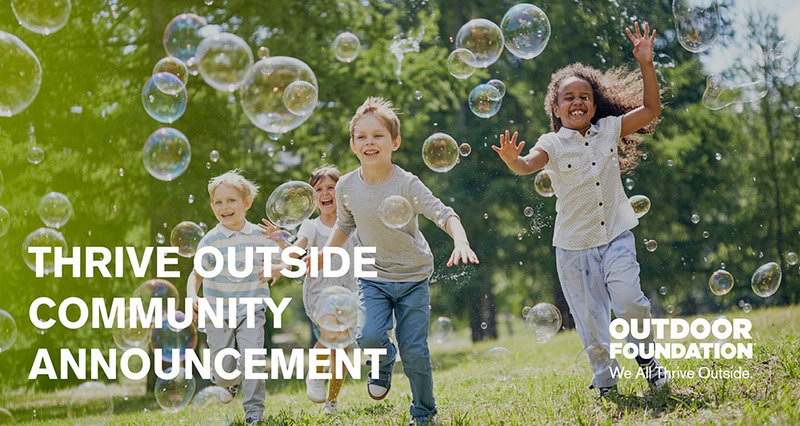 “And we’ve streamlined our pricing and POPs so that shops and their customers understand our brand and our ethos. 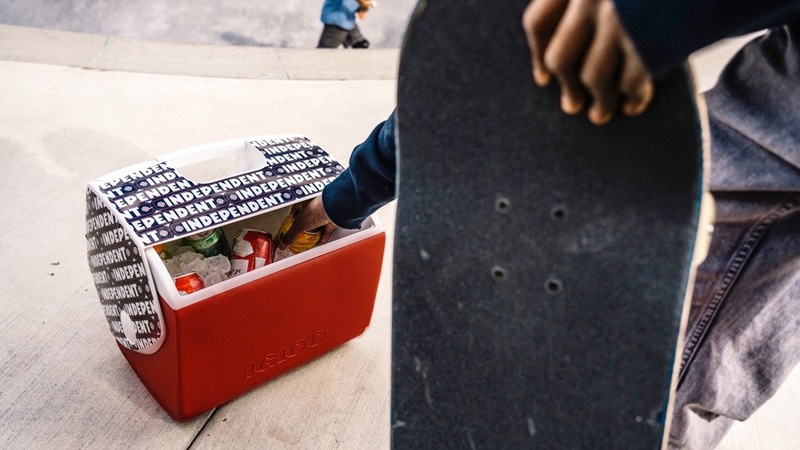 He said Zeal’s growth is coming from like-minded retailers who want products that stand for something, and are not just trendy, fashion brands. That was the case for Jon and Christine Davis, owners of REVOLVR menswear shops in Bozeman, Montana and Bend, Oregon. Zeal’s natural materials are a selling point for Rich Bigtree, the GM at Seed People’s Market in Costa Mesa, California. “Our mission is ‘Products with a Purpose.’ Zeal fits that in every way,” Rich said. “We’ve carried Zeal for about 3 years now. We liked that their frames and lens are made from natural materials such as castor bean oil, recycled metals and cotton seeds along with some of the best in clarity lens we have seen for that price point. We started with their plant-based product and then expanded into their biodegradable and recycled metals frames. 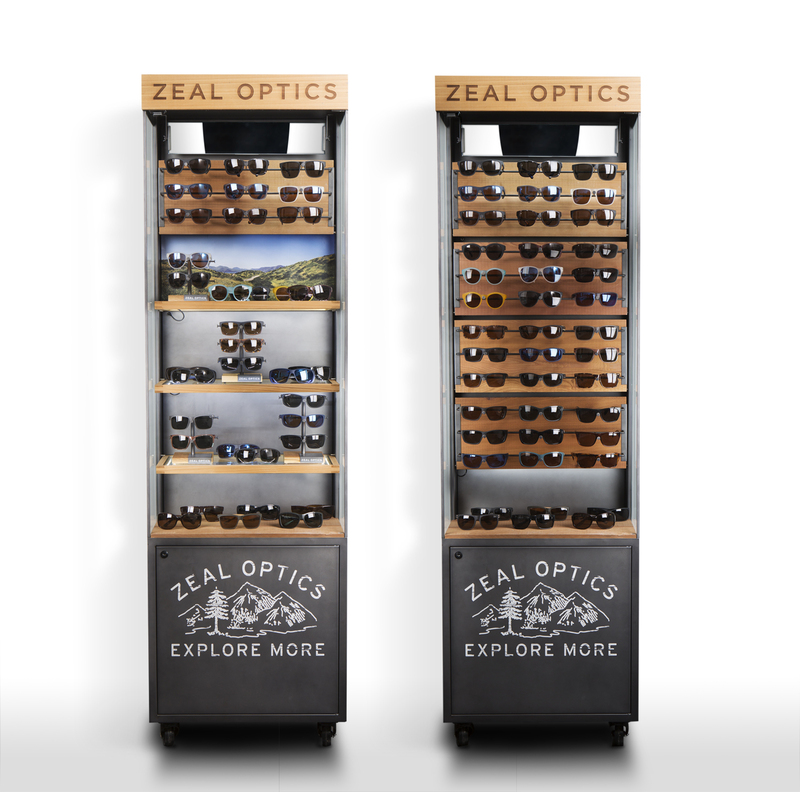 Looking ahead, Zeal is adding new products to its sunglass and goggle lines, Molly said. In goggles, Zeal is launching a new Portal RLS goggle patent-pending frame technology. It is a rail lock system to guide the lens in with magnetic closures and rails that keep them in place. “That’s our number one pre-book, and we’re definitely hitting a homerun with that,” Molly said.